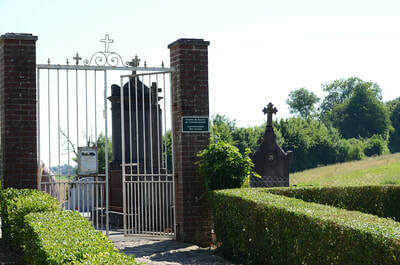 Rubempré is a village in the Department of the Somme some 18 kilometres north-north-east of Amiens. 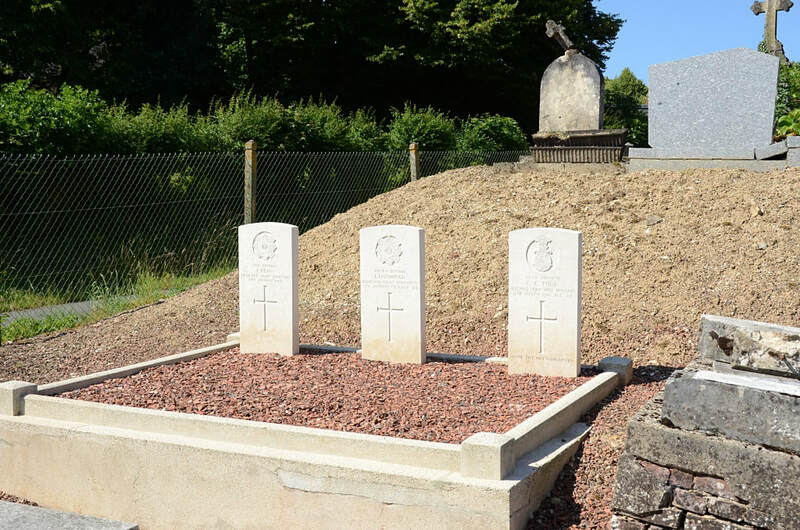 In the middle of the south side of the communal cemetery are 3 burials of the Great War. 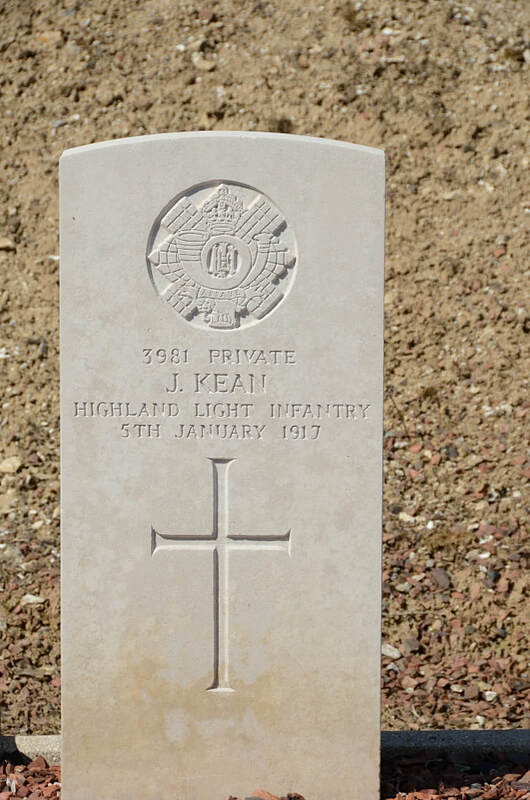 3981 Private J. Kean, 16th Bn. 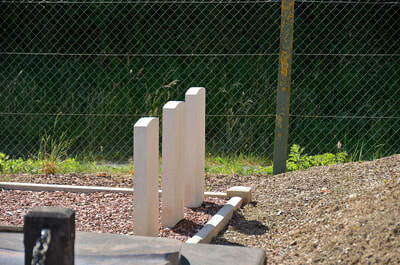 Highland Light Infantry, died 5th January 1917. 2754 Corporal James Lochhead, 17th Bn. 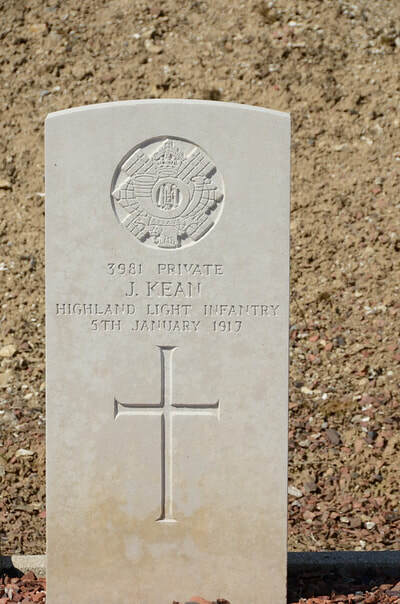 Highland Light Infantry, died 5th January 1917, aged 23. 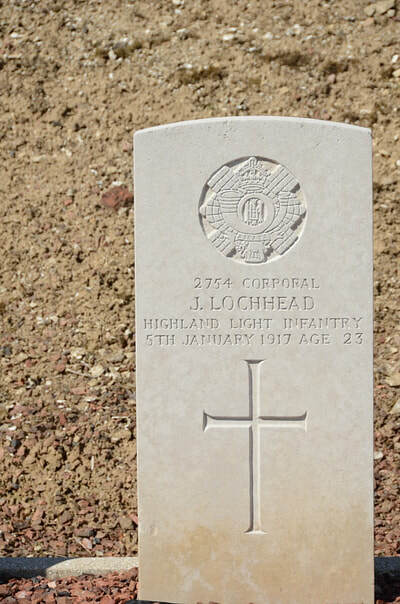 Son of James Lochhead; husband of Mary London Lochhead of Parkhead, Cleland, Lanarkshire. Native of Whitehill, Shotts. 3237 Private Charles Edward Todd, Yorkshire Hussars, died 11th March 1916, aged 17. 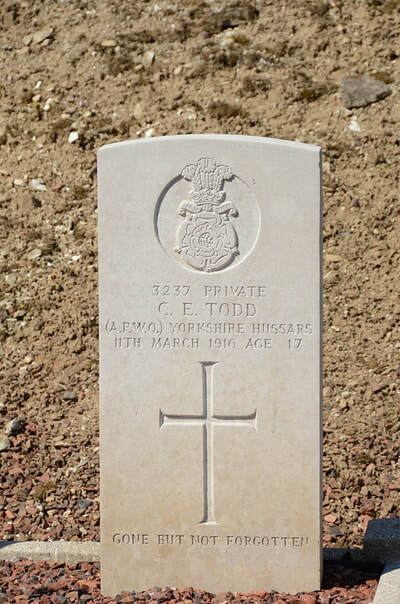 Son of E. Todd of Brunswick House, West Park, Harrogate.